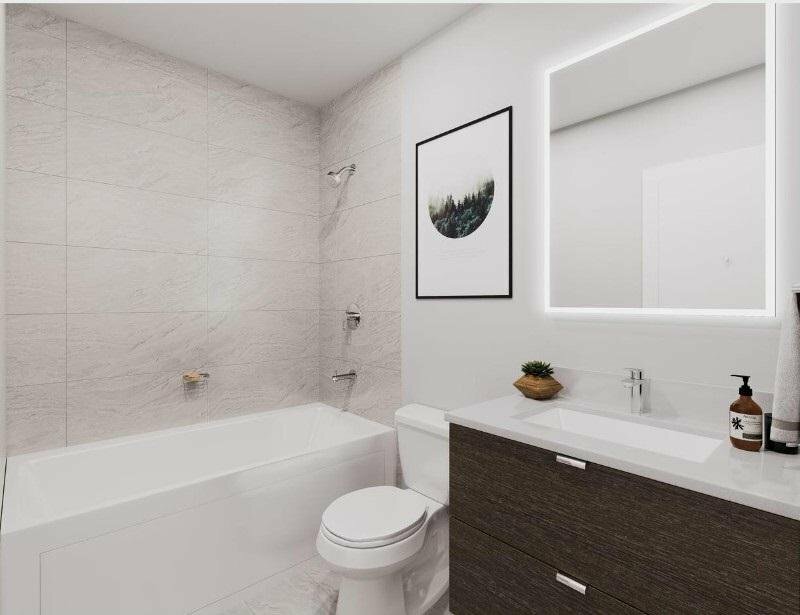 402 2666 Duke Street, Vancouver - 2 beds, 2 baths - For Sale | Teresa De Cotiis - Behroyan and Associates Real Estate Services Ltd. 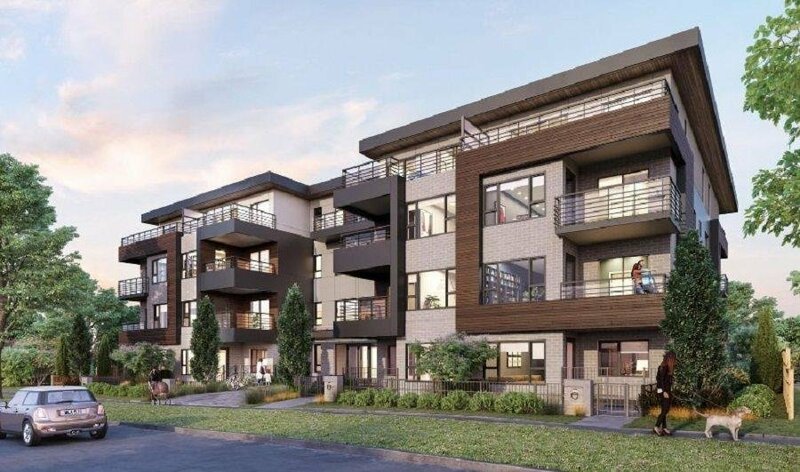 Welcome home to Acorn - a well-designed boutique building of 2 & 3 bdrm homes that offer a family-focused residential living experience. Steps from schools, skytrain and retail stores, this collection of 30 well-crafted residences is located just off Kingsway on a quiet tree-lined residential street in Vancouver's master-planned community, Norquay Village. 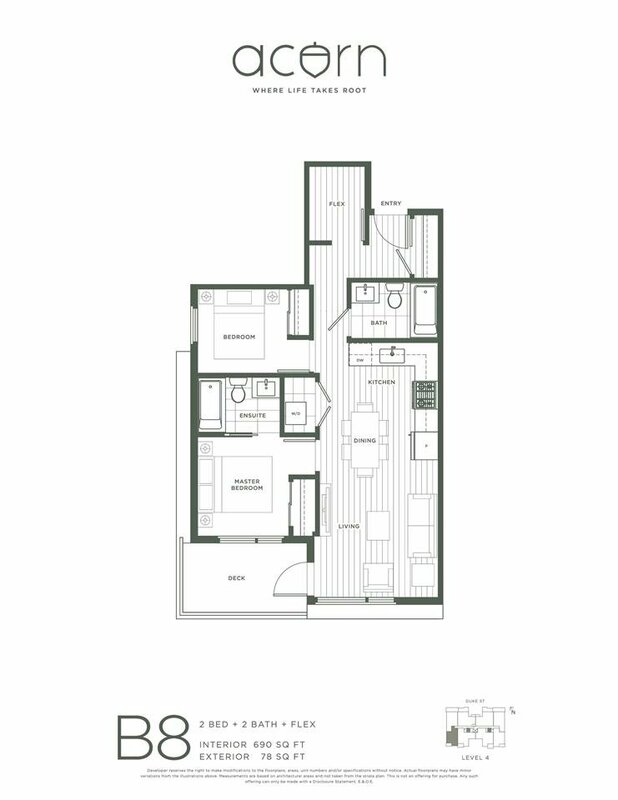 All homes are corner units boasting 91 ceilings and outdoor space. Just an 8 min walk through Slocan Park brings you to 29th Ave Skytrain Station. Also at your doorstep are the new shops at Kensington Gardens including T&T, John Norquay Elementary which offers the only Early Mandarin Bilingual Program and Duke St Child Care Centre. Developer pays the GST for a limited time!